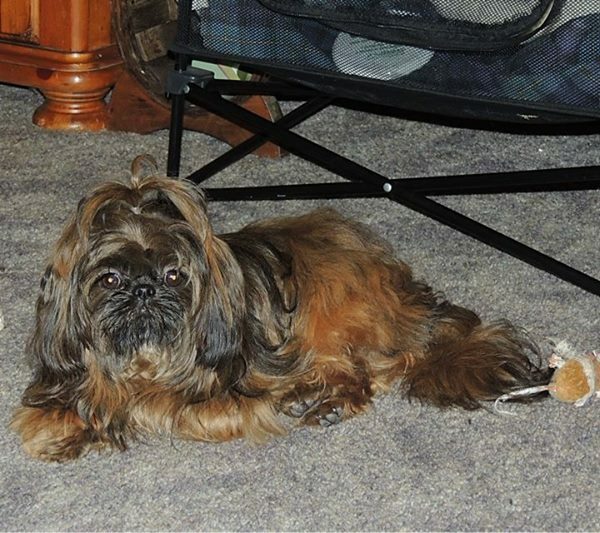 AND I TAKE GREAT PRIDE BREEDING OUR FAMILY OF SOLID COLOR SHIH-TZUS. 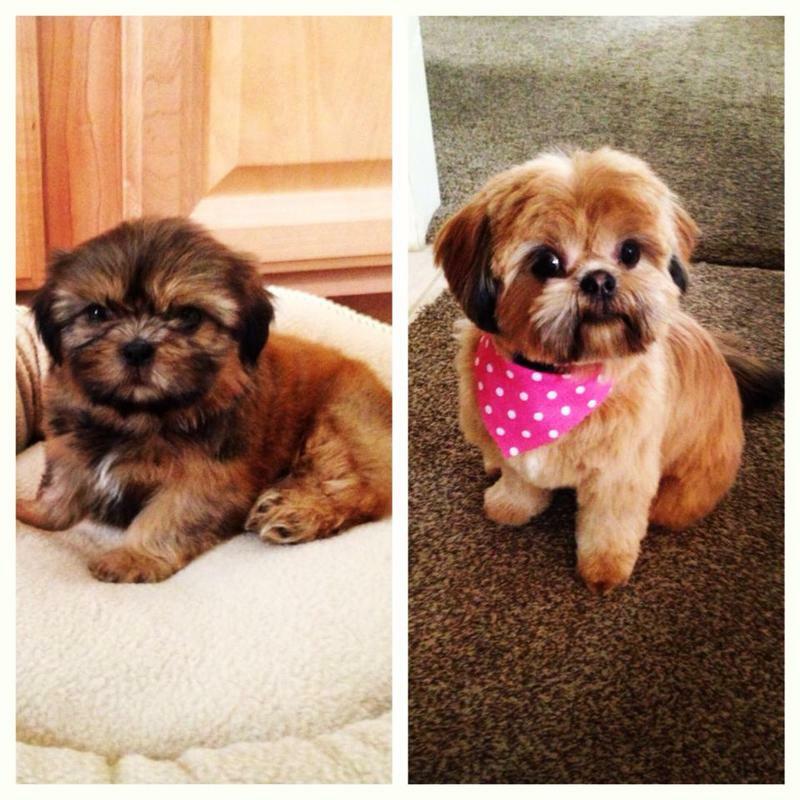 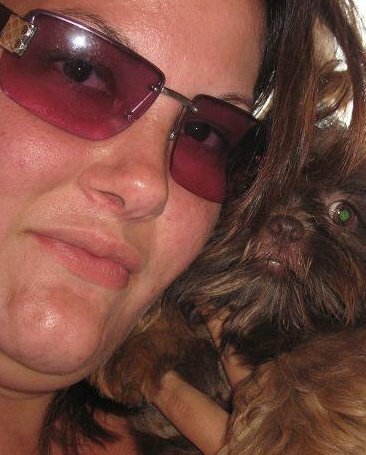 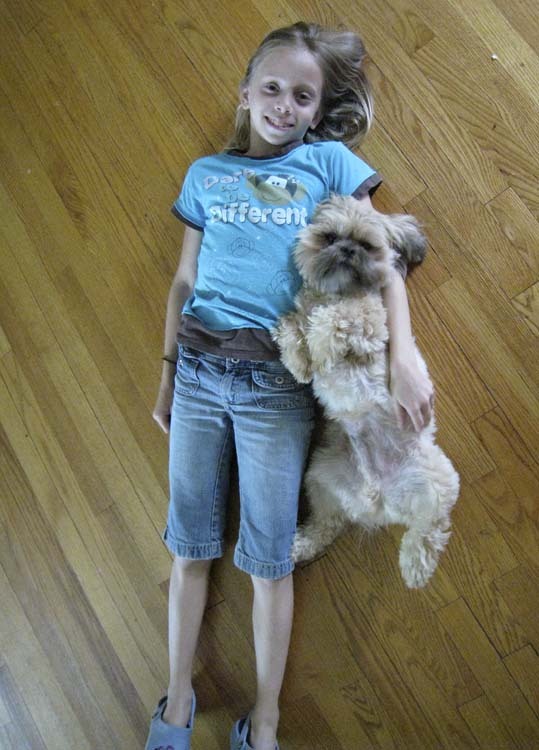 I HAVE A GREAT LOVE OF THE SHIH-TZU BREED AND OWNED MY FIRST AT 13. 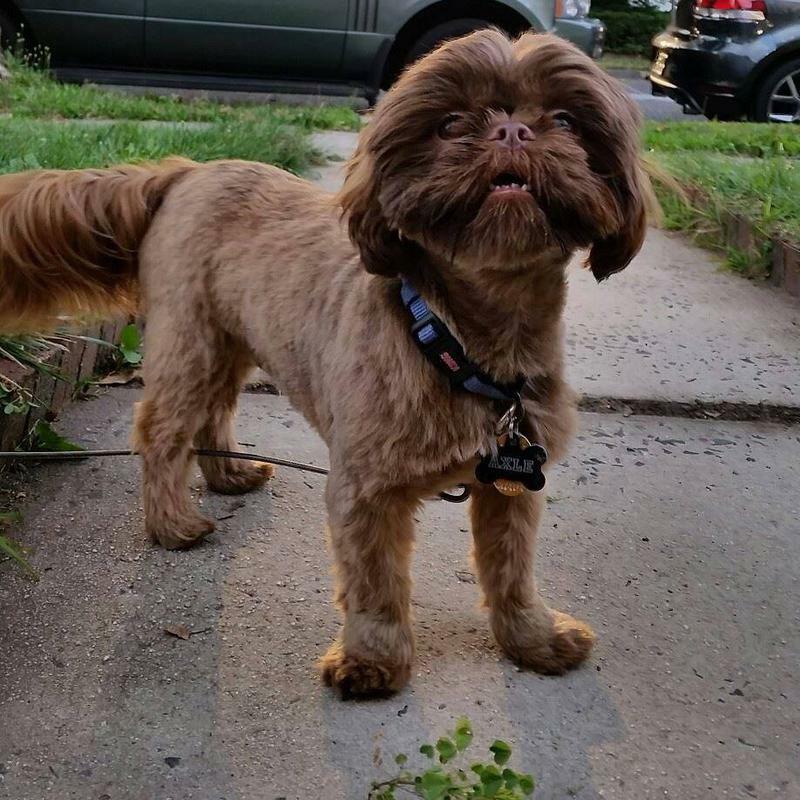 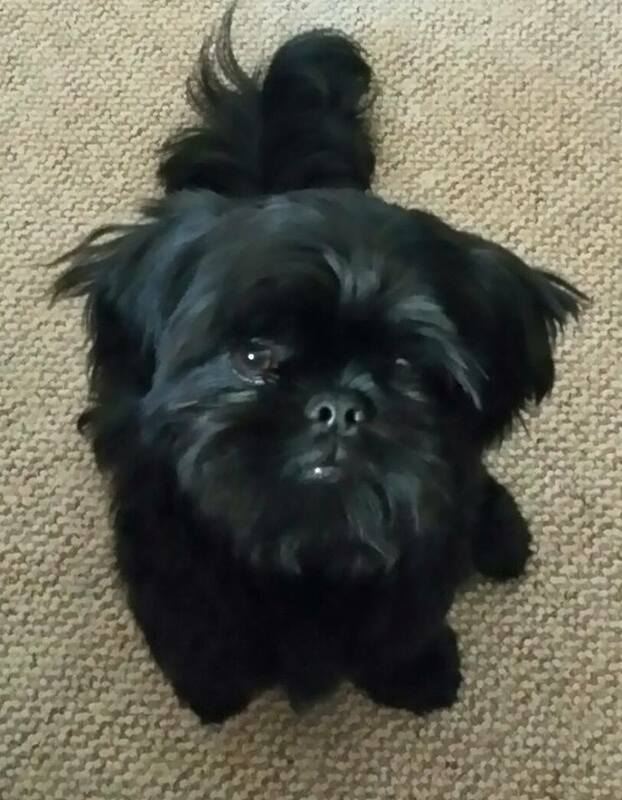 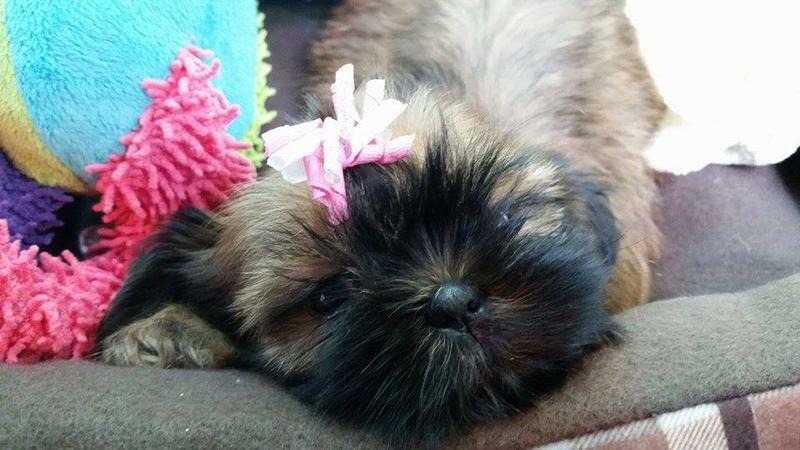 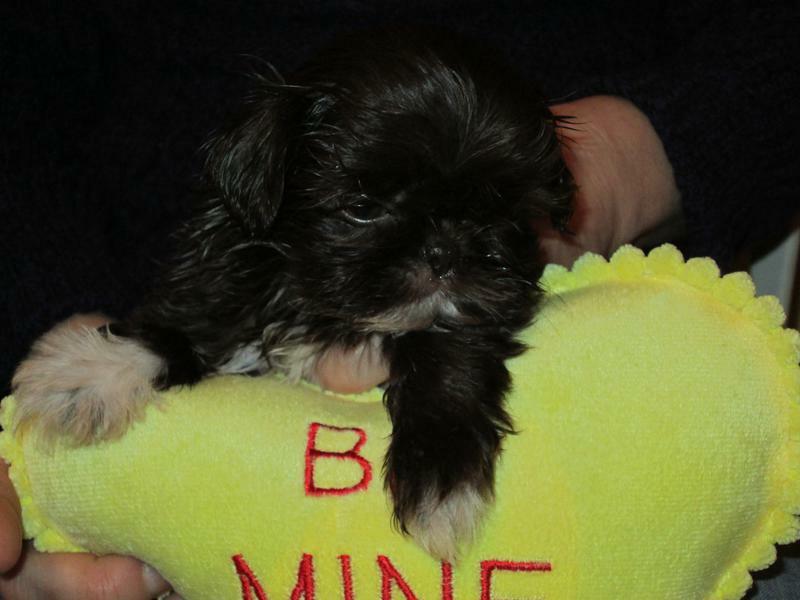 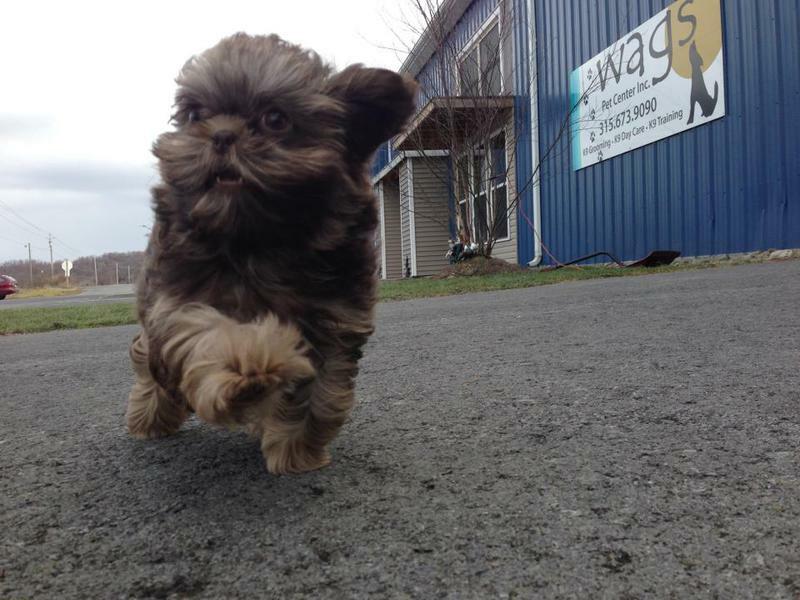 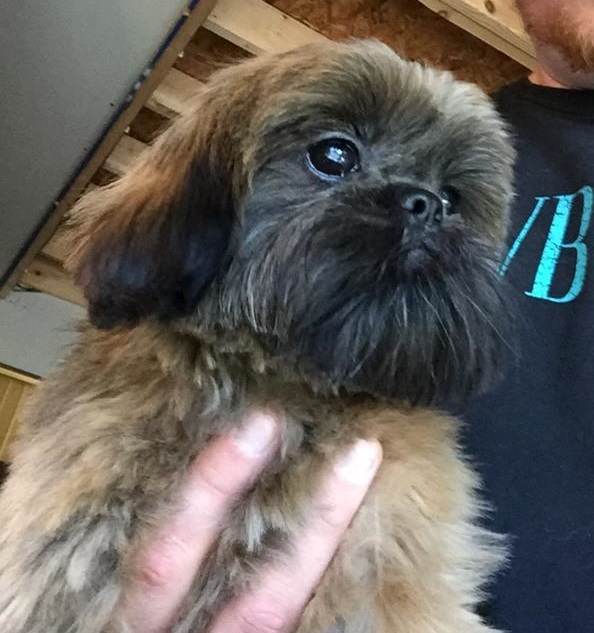 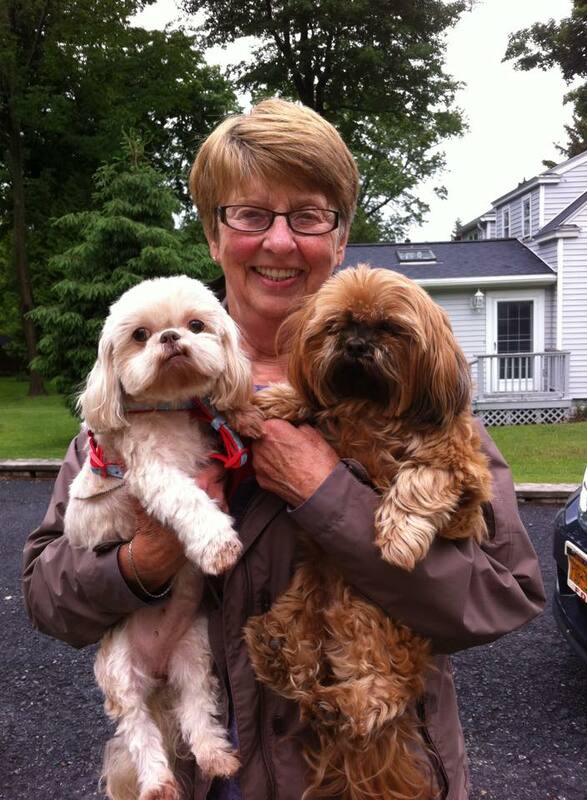 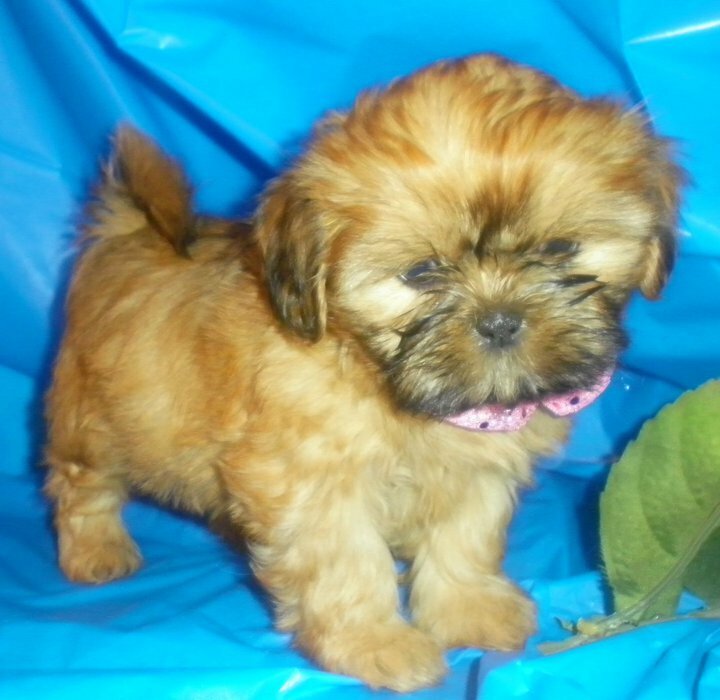 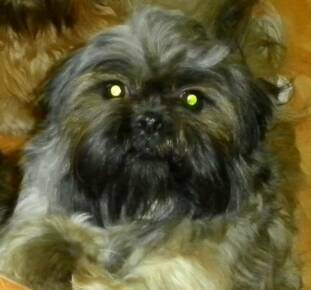 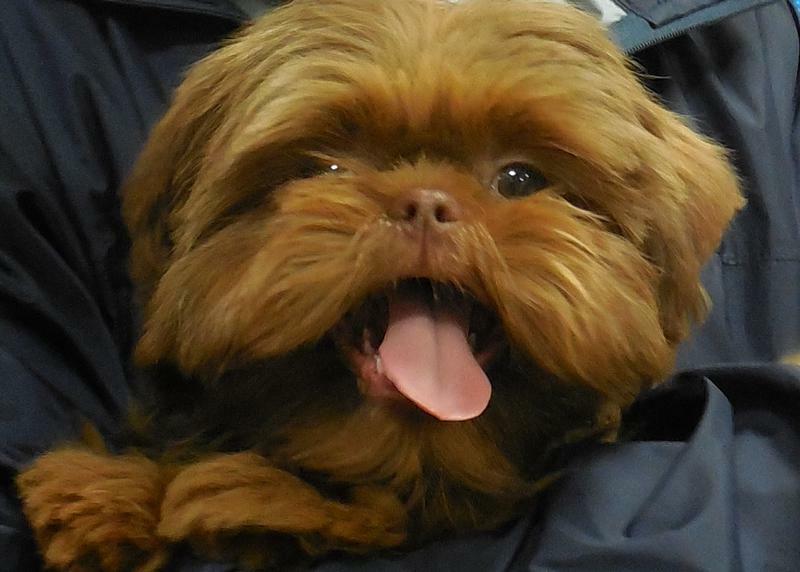 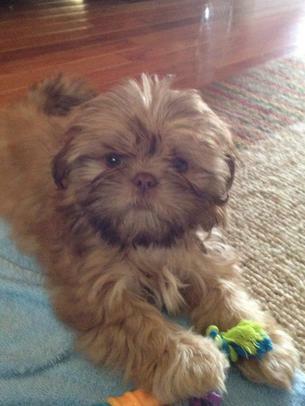 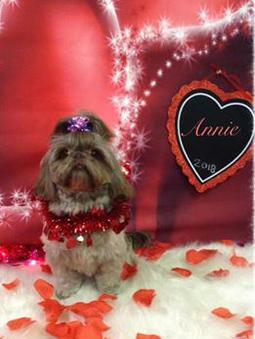 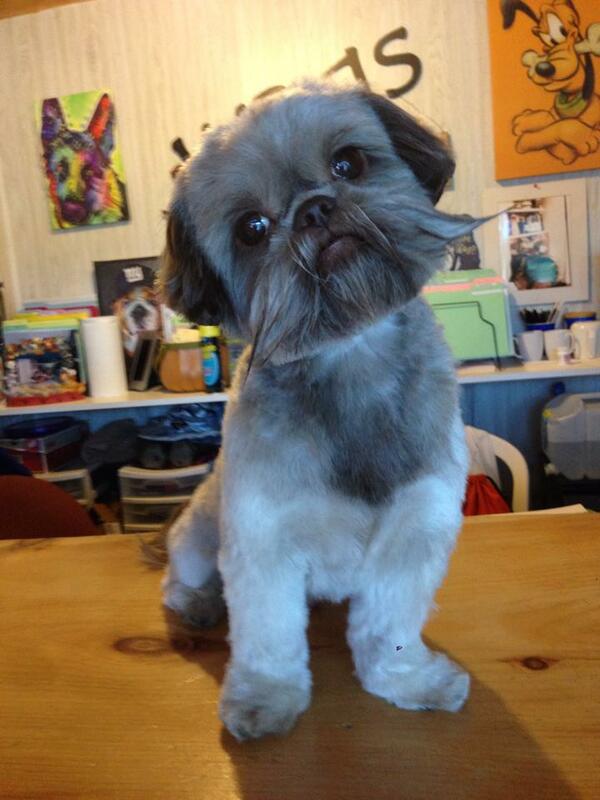 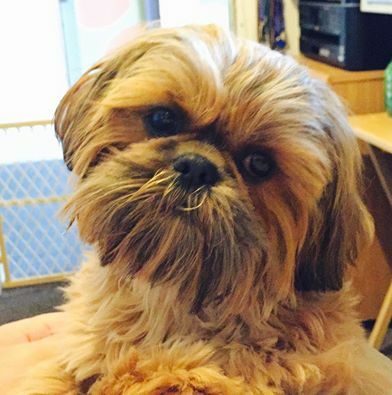 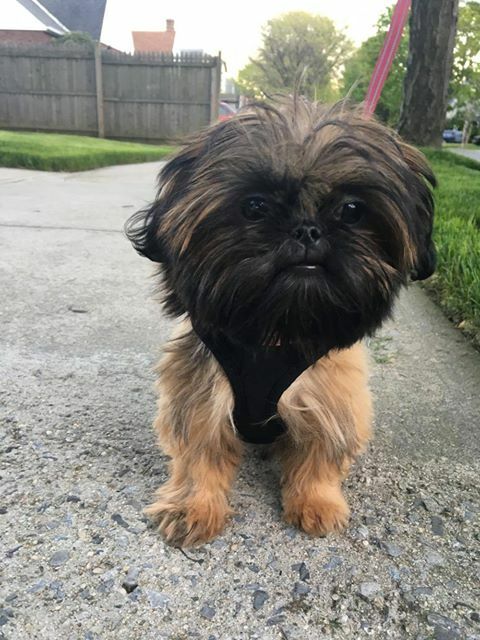 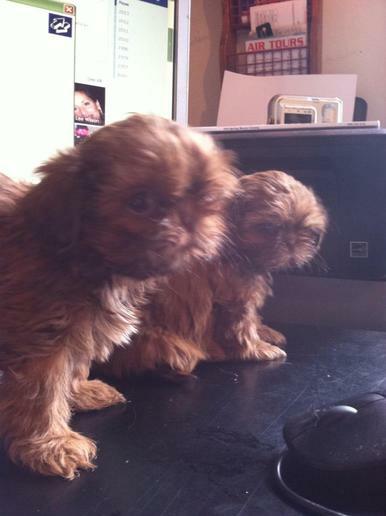 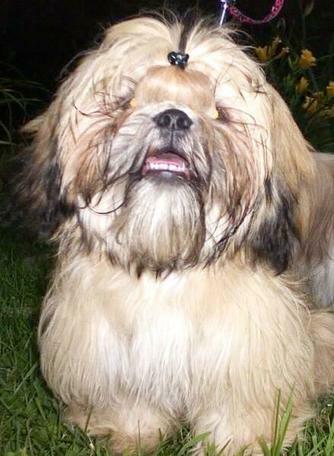 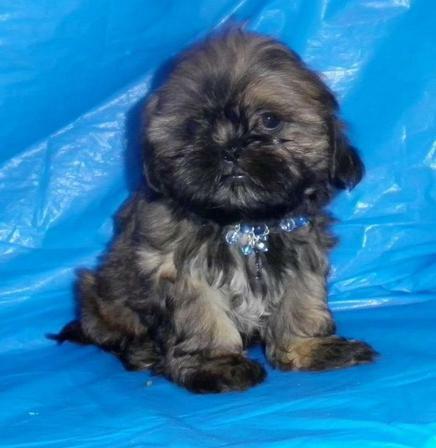 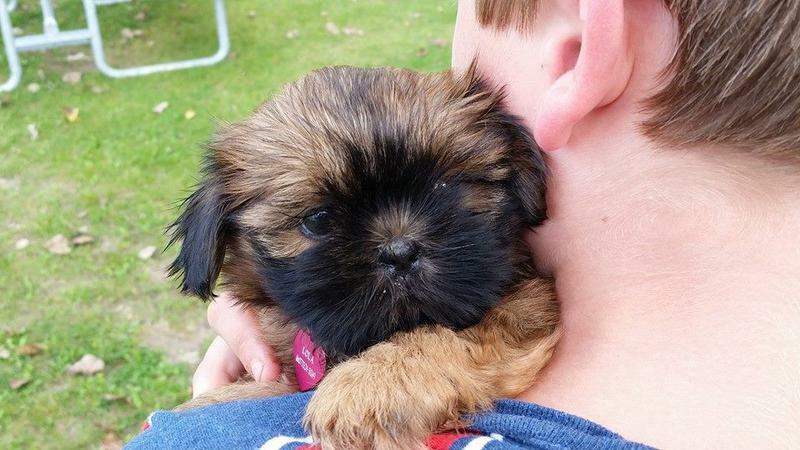 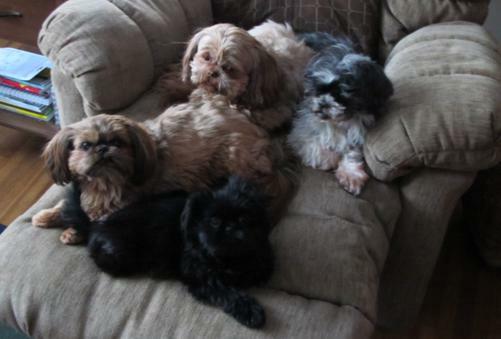 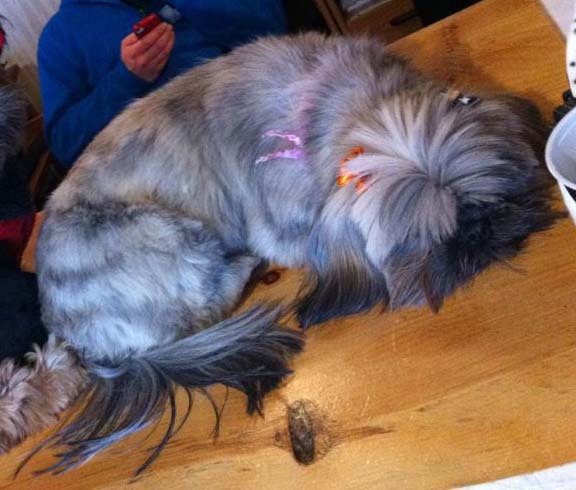 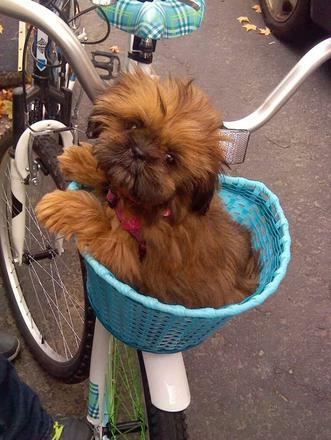 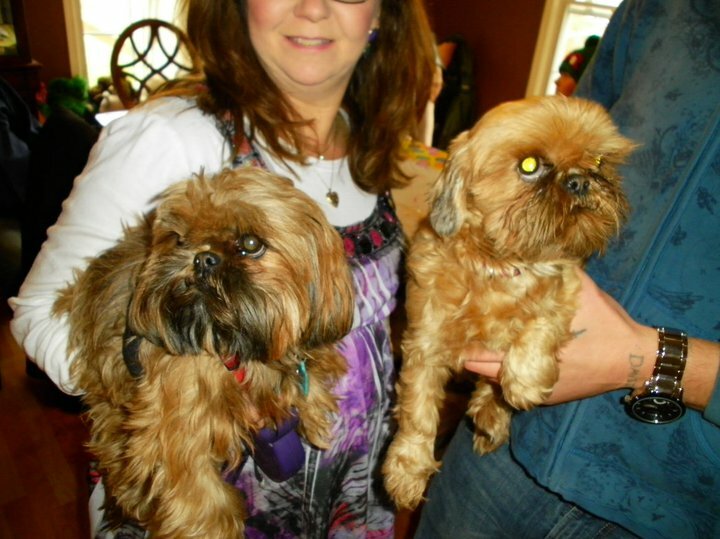 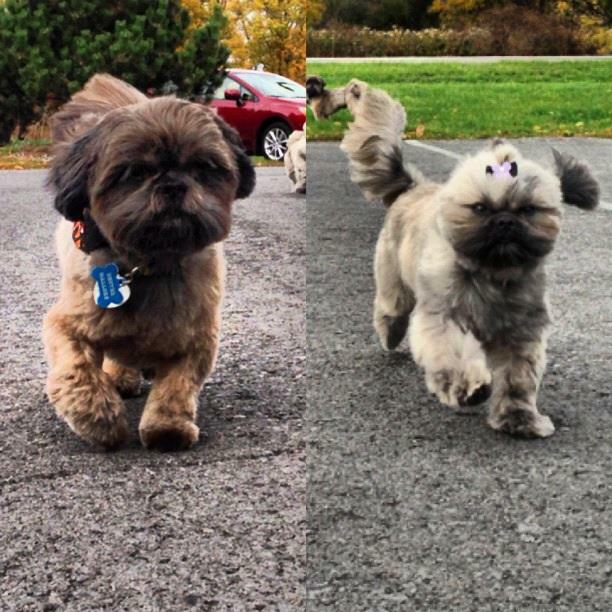 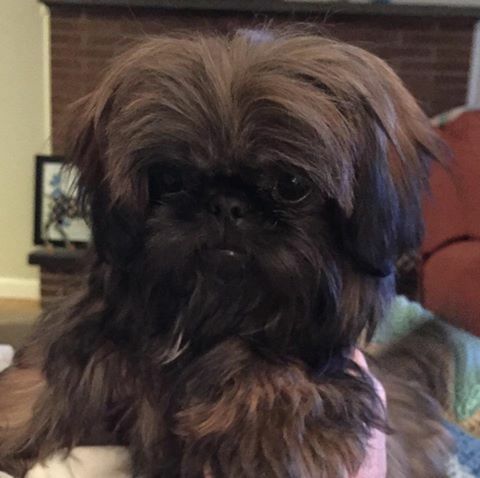 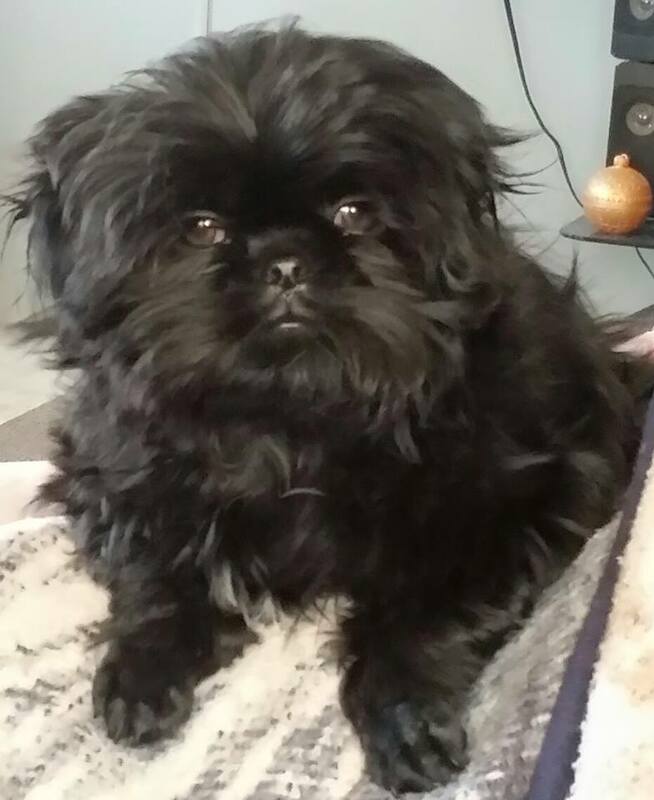 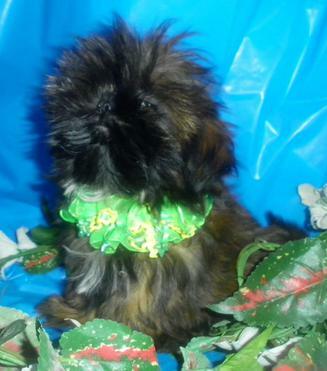 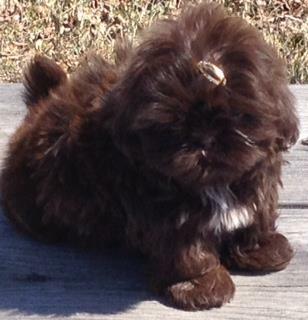 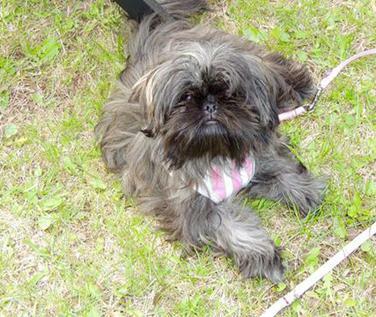 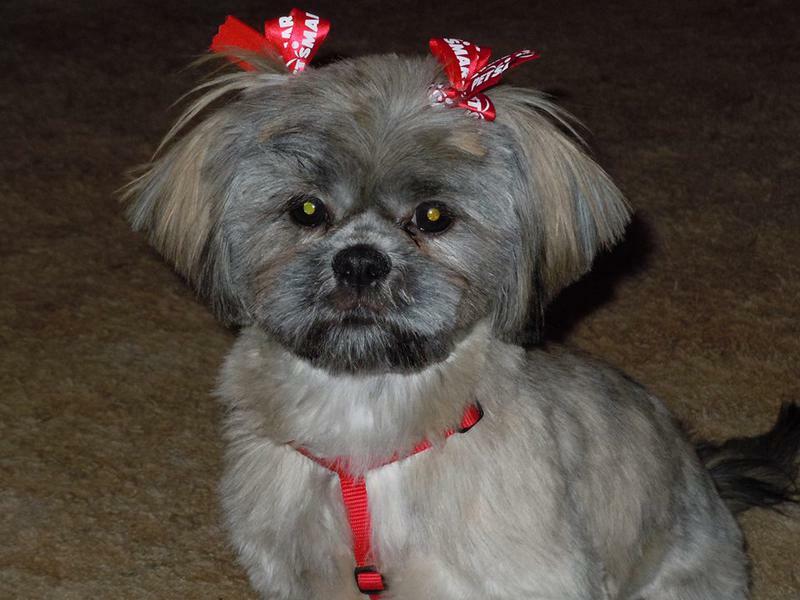 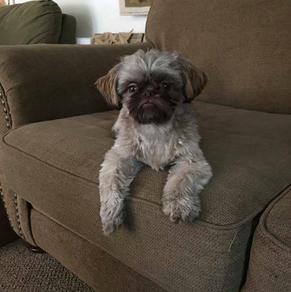 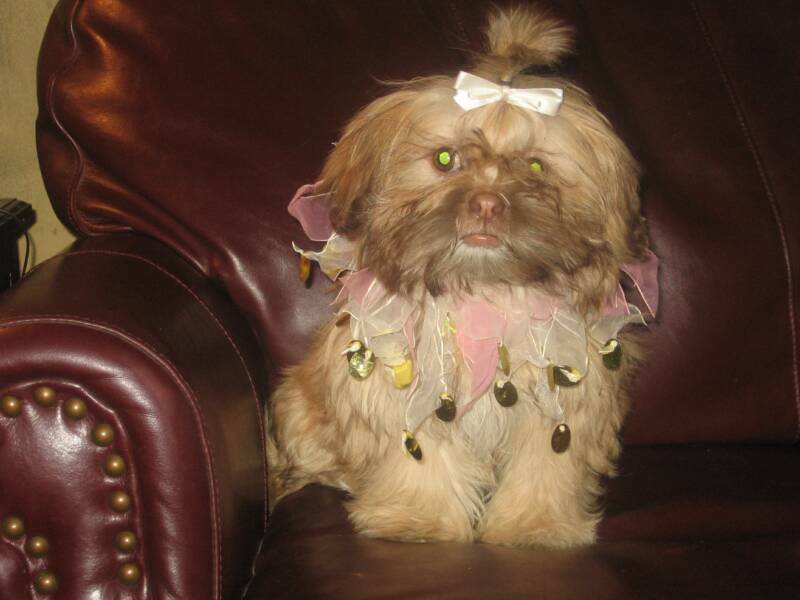 SHIH-TZUS WITH AN EXCEPTIONAL PEDIGREE, CONFIRMATION, TEMPERAMENT, AND PERSONALITY. 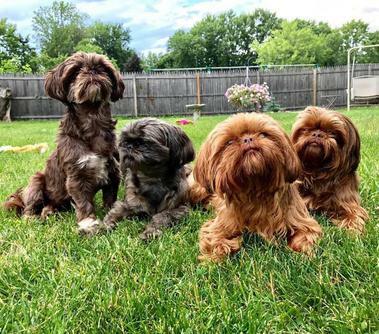 I HAVE GOTTEN COMPLIMENTS FROM NOT ONLY CUSTOMERS, BUT THEIR VET.S AND GROOMERS ON THE HEALTH AND LOVING- WELL BEHAVED PERSONALITY OF MY PUPPIES. 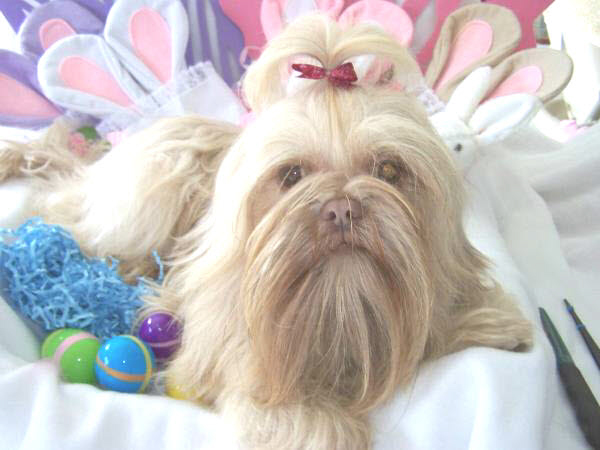 I DO NOT BELIEVE IN KENNELS AND CAGES. 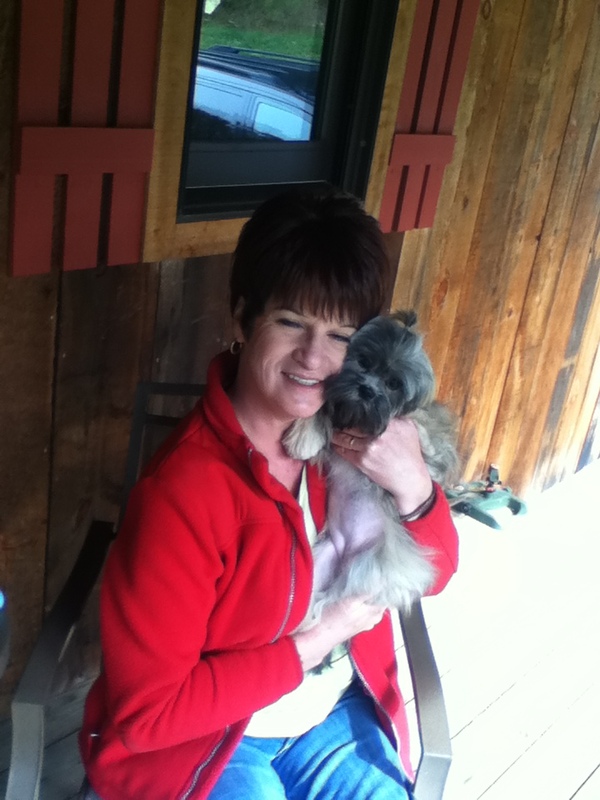 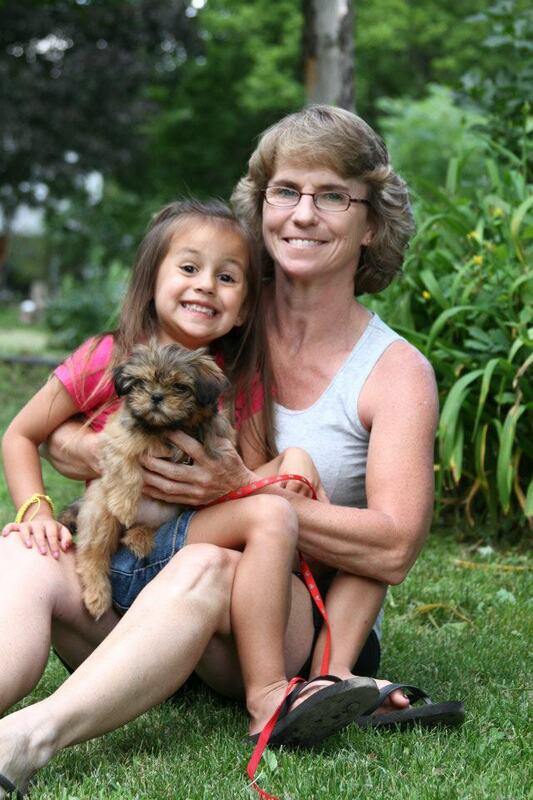 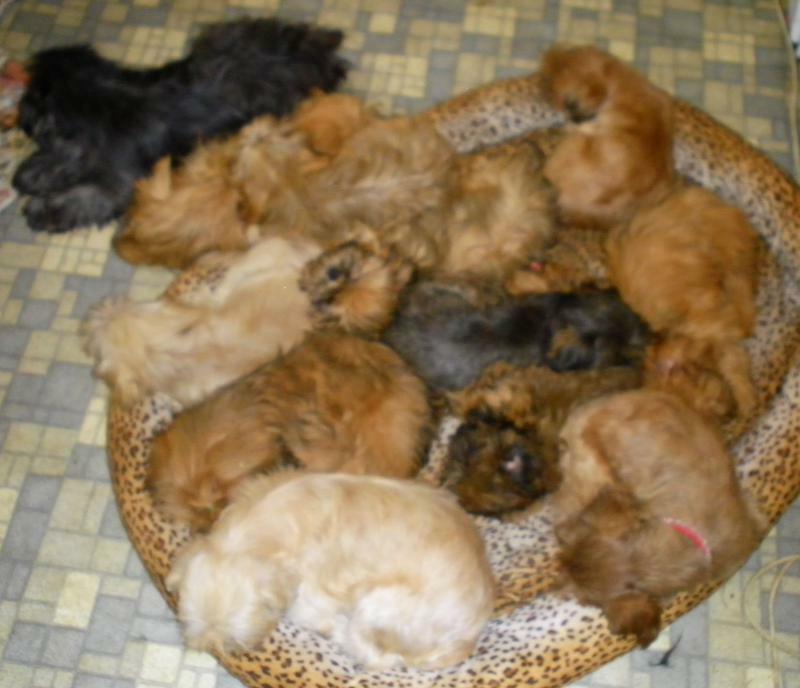 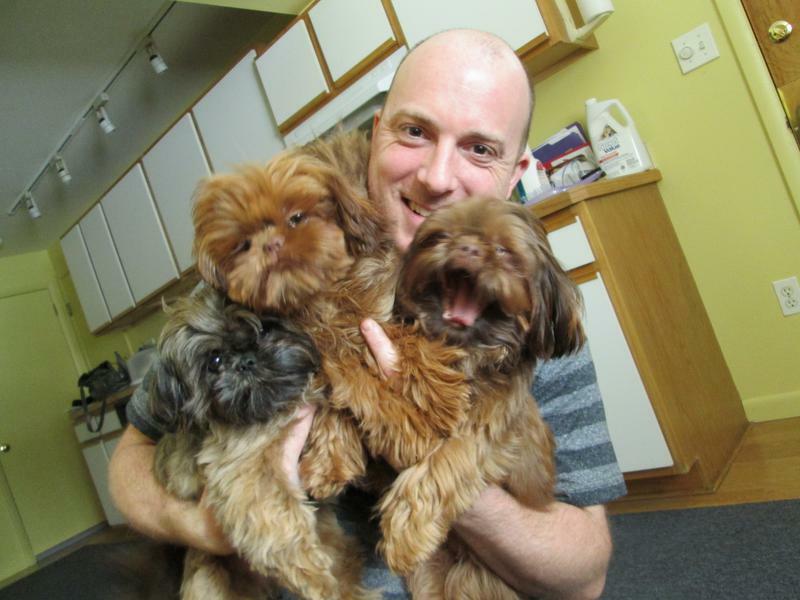 I AM AGAINST PET SHOPS THAT PERPETUATE THE PUPPY MILL BUSINESS. 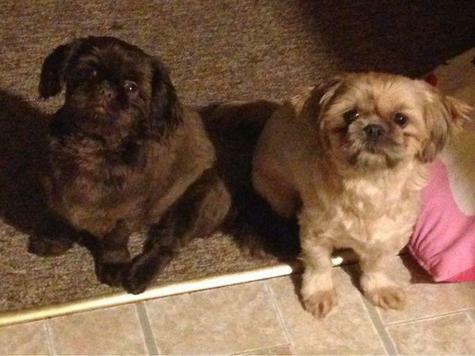 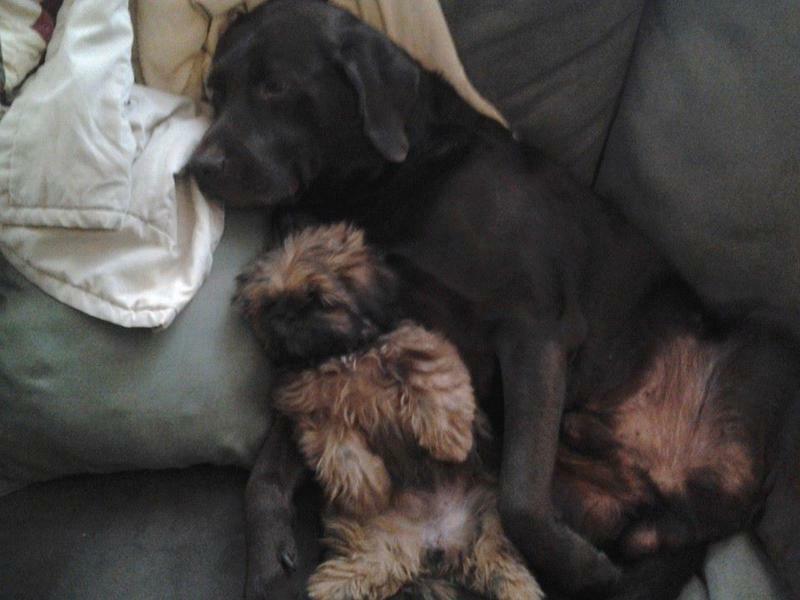 MY DOGS ARE HOUSE PETS AND COMPANIONS.